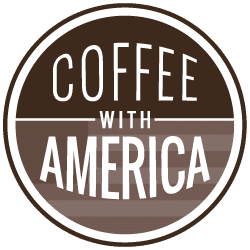 Coffee with America is hosted by a very familiar face in the television industry, Sasha Rionda. This show focuses on everything from lifestyle to celebrities, health to entertainment. Follow us on Facebook and Twitter, and join our buzzing conversations using the hashtag #coffeewithamerica!